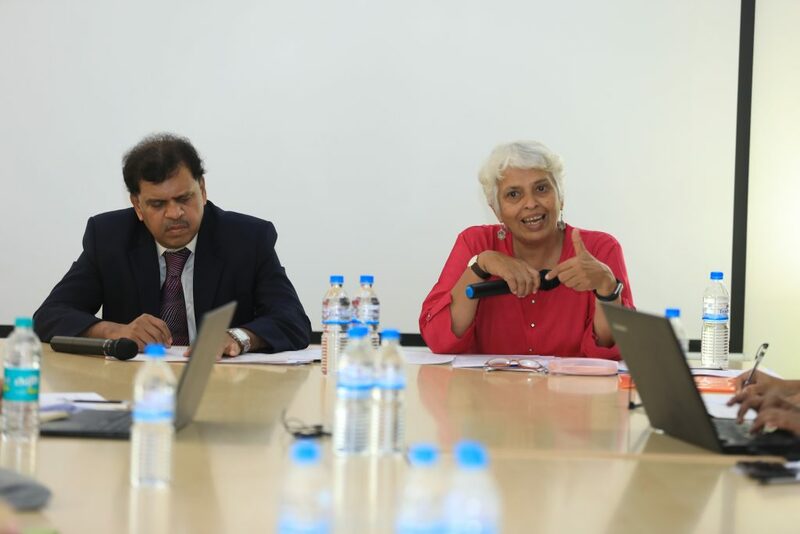 On 9th March, 2019, Centre for Law and Policy Research (CLPR) organised a one-day consultation with the Centre for Reproductive Rights (CRR), to discuss the implementation of the Prohibition of Child Marriage Act, 2006 (PCMA) and the 2016 Karnataka Amendment to the PCMA. 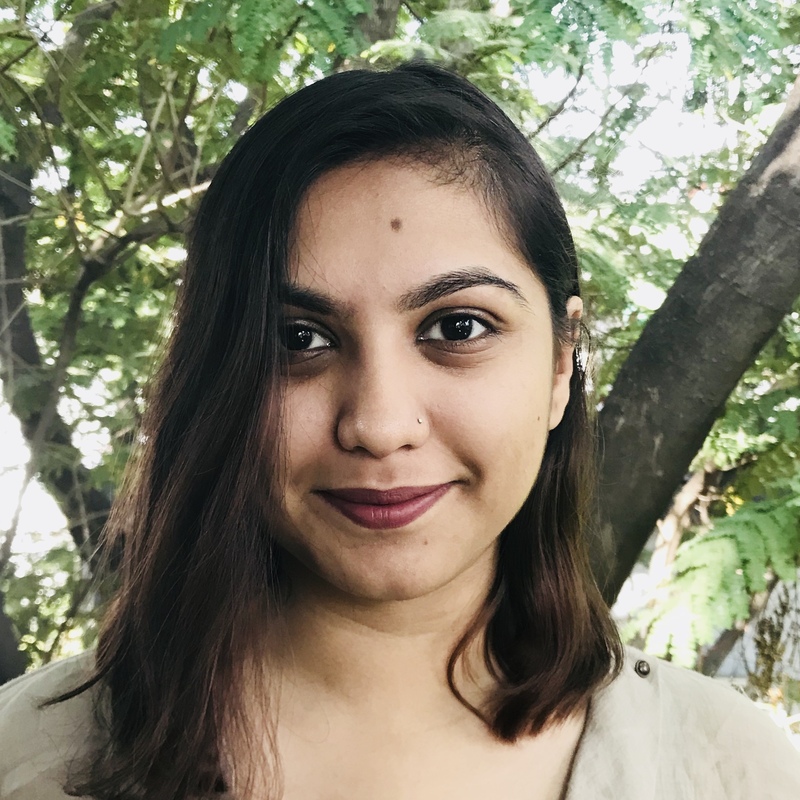 In 2016, the Karnataka government introduced an Amendment to the Prohibition of Child Marriage Act, 2006 (PCMA). The 2016 Karnataka Amendment declared all child marriages to be void ab initio, amongst other features. It is unclear how the Amendment is to be implemented. The Department of Women and Child Development (DWCD) needs to frame rules to clarify the working of the Amendment. There are also on-going challenges with the overall implementation of the PCMA which need to be addressed. 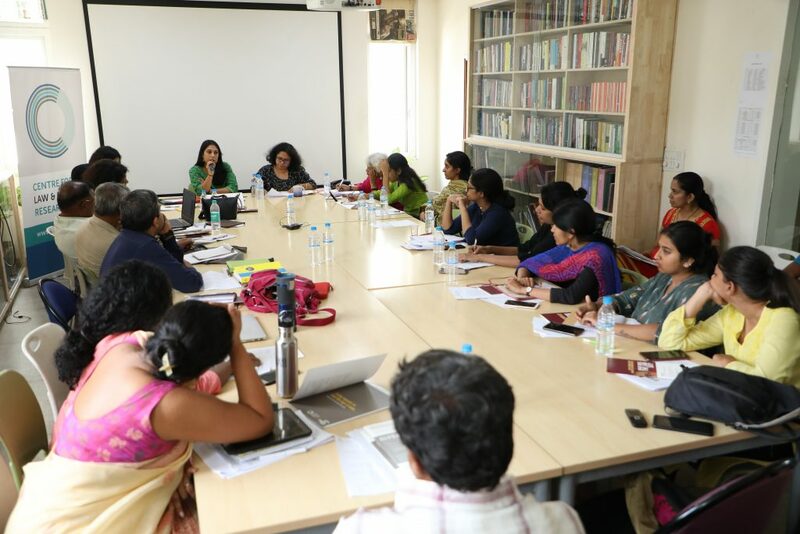 In 2018, during an event held by CLPR and CRR at the Karnataka Judicial Academy, the Department of Women and Child Development (DWCD) invited inputs by civil society into the development of rules for the Amendment. 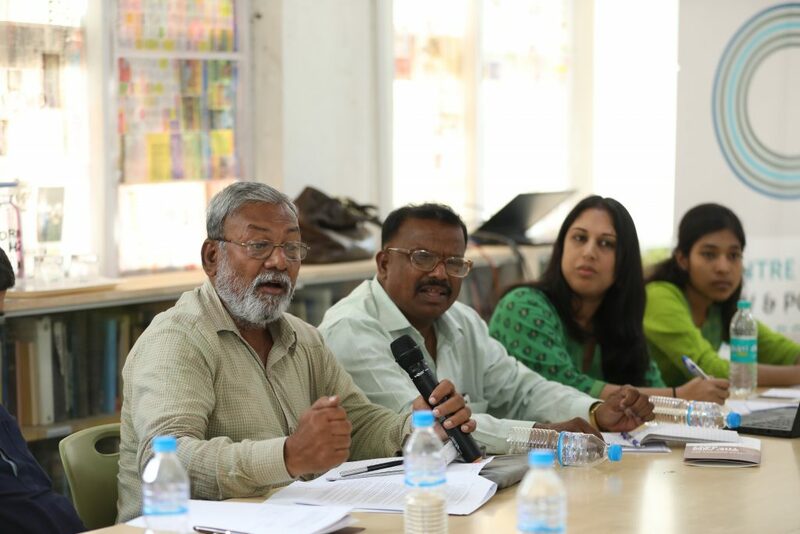 The speakers in the consultation included Dr. Jaya Sagade (retd. Vice Principal, ILS Law College, Pune, Author of ‘Child Marriage in India: Socio-legal & Human Rights Dimensions’), Hon’ble M. Mujahid Ulla (V. Additional Principal Judge, Family Court, Bangalore), Ashika Shetty (CWC Member, Enfold Trust), Anuradha Vidyasankar (Childline), Swagata Raha (Independent Researcher on children’s rights and law), Payal Shah (CRR), Jayna Kothari (CLPR). The consultation provided an opportunity to identify the aforementioned legal gaps and practical challenges. Further, it was an opportunity to deliberate on how to promote a rights-based approach to eradicate child marriage in the State. 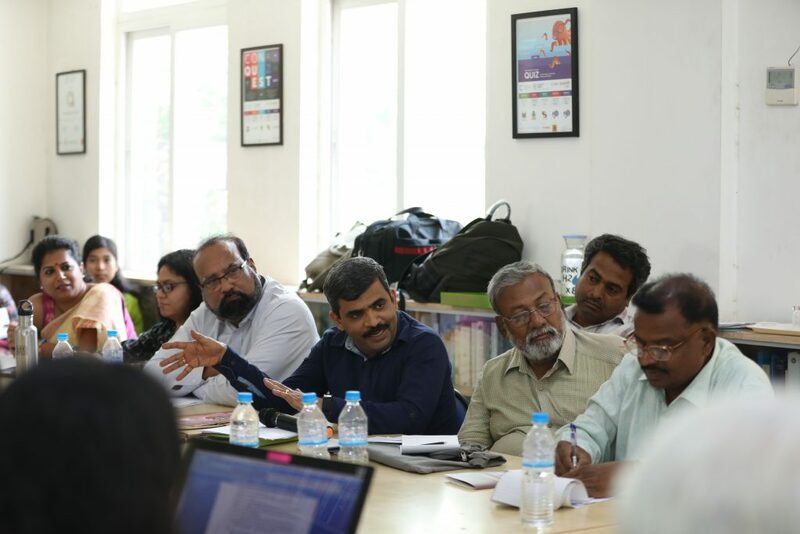 The attendees included members from civil society organisations, activists, lawyers and academics from Bangalore, and from other districts in Karnataka, such as Kollegal and Bijapur. Attendees raised a wide-range of issues based on their interactions with families, child marriage prohibition officers, lawyers and judges. Both the public and government officials need more awareness, training and sensitisation on the ill-effects of child marriage. These efforts must centre a rights-based approach and emphasise that the practice of child marriage is rooted in gender inequality. The discussion also brought forward the inactivity of police officers, who have been given more powers under the 2016 Amendment. Further, attendees noted that the inadequacy of data and issues in reporting cases of child marriage. The eradication of child marriage requires consistent and comprehensive data collection and monitoring. CLPR and CRR aim to collate and share the issues raised during the consultation. We will continue to be in touch with attendees to get additional inputs to make submissions to the DWCD. We will then advocate for the DWCD to frame rules which address rights-violations and improve the implementation of legislation designed to prohibit child marriage.